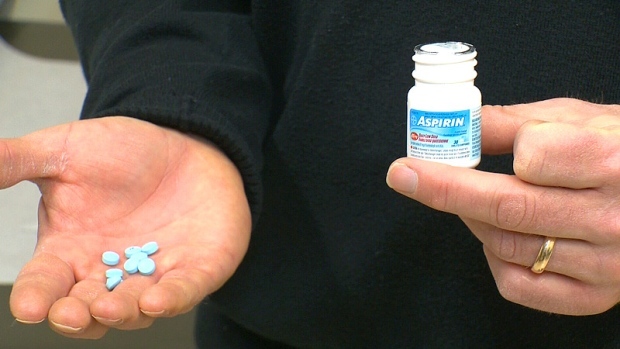 A new study out of the University of Alberta suggests many people are taking daily aspirin when they don’t need to be. 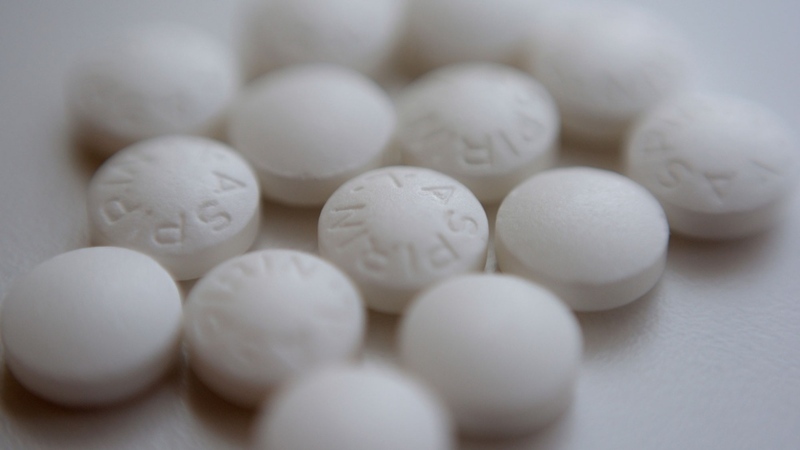 The study also suggests the risks of healthy people taking aspirin may outweigh the benefits. 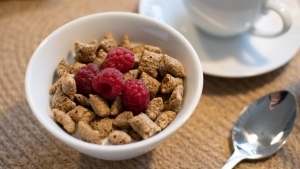 But in the United States, the US Preventive Services Task Force recommends "initiating low-dose aspirin use for the primary prevention of cardiovascular disease (CVD) and colorectal cancer in adults aged 50 to 59 years who have a 10 percent or greater 10-year CVD risk, are not at increased risk for bleeding, have a life expectancy of at least 10 years." Should you be taking aspirin if you don't have heart disease?